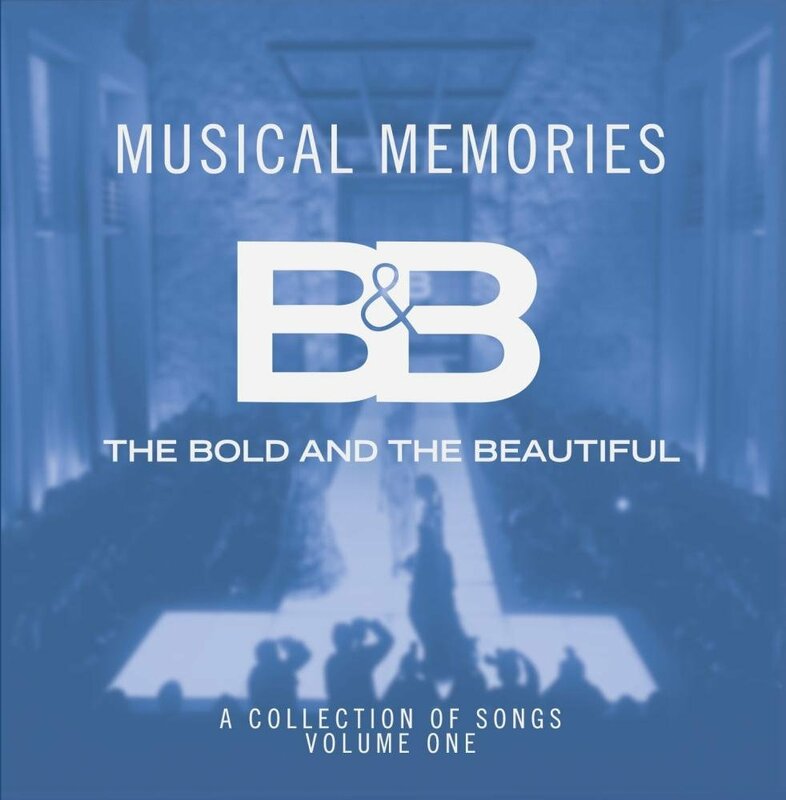 The Daytime Emmy Award-winning musical team at CBS soap opera The Bold and the Beautiful has released a new album, "Musical Memories - The Bold and the Beautiful - A Collection of Songs," featuring songs written exclusively for the show. 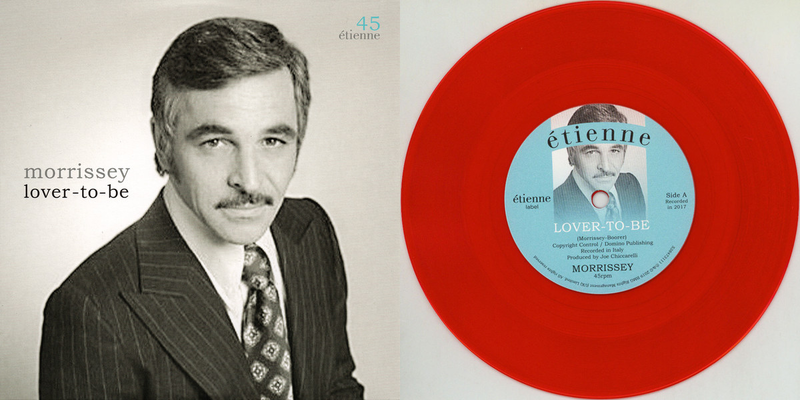 This compilation includes songs performed by B&B cast members Scott Clifton (Liam Spencer), Karla Mosley (Maya Avant Forrester), and Reign Edwards (Nicole Avant). Fans can relive some of B&B's most memorable and romantic moments by owning the music featured during Liam & Hope's Parisian adventure, Maya's Christmas at Union Rescue Mission on Skid Row, Nicole giving birth to Rick & Maya's baby, Ridge & Caroline's wedding in Malibu, and much more. * "World is on Fire"
From Happy Meal Music & Bell Phillip Television Productions, the CD is available for a limited time on Amazon.com.